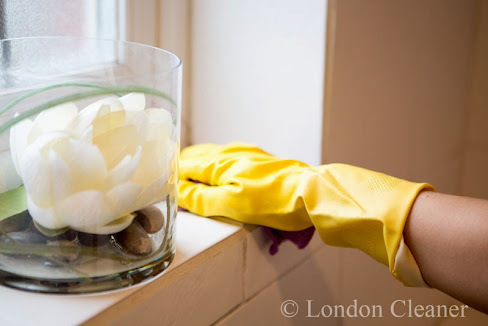 London Cleaner is a reputable cleaning company specialising in domestic cleaning service London. Our house cleaners are fully insured for your peace of mind, vetted and police checked, too. Our domestic cleaners is expertly trained by our supervisors to ensure professional results each time. Benefit from our affordable cleaning prices and contact us today for a free quote on 020 8884 9142.